Journaling can help improve your memory and keep you organised but it can also be used for self-care. 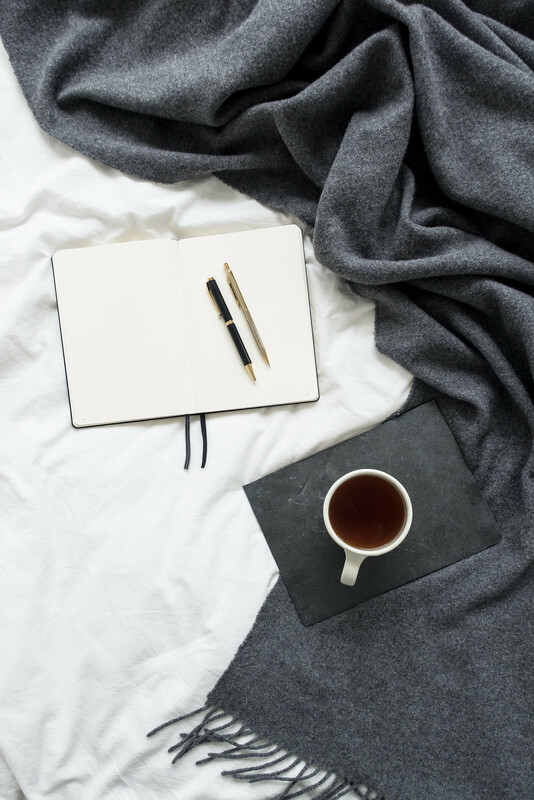 Using your journal to keep track of goals, observe your feelings, and clear your mind is one of the simplest ways you can put yourself first and invest in self-care. Writing prompt: “how do I feel?" When there’s so much going on each and every day, taking a moment to observe your feelings is the best form of self-care and awareness. Use your journal to write down your thoughts and explore how you feel on a day-to-day basis. It can enable you to work through your responses to certain events (whether big or small) that caused you to react emotionally. Observing your feelings, how and why you felt them, can help you process your emotions; let go and move on. Using your journal to monitor your feelings provides a way of carving out essential self-care time. Writing prompt: “what’s bothering me?" Your journal is a safe place to empty out all your thoughts and emotions no matter how significant. It could be silly ideas or deep emotions but writing them all out on the page is therapeutic and cathartic. It's an easy way of getting your thoughts and feelings onto the page and off your mind. This way of using a journal is ideal for worriers who tend to overthink everything. Writing out your ideas, thoughts, and concerns at the end or beginning of each day will clear your mind and help relieve any stress and reduce building anxiety. Writing prompt: “what would I like to achieve?" Whether you have goals you need to achieve or want to test your ambition; using your journal to list goals is great way of encouraging creativity and committing to aspirations. Indulge in your dreams and write a list of things you might want to achieve. It could feel wildly out of reach or simple daily tasks, the idea is to embrace ambition and set challenges for yourself. The purpose is to explore your options, identify your ambitions, and encourage you to make steps towards solid goals. When life gets hectic, using your journal to list goals serves as a touch-point to remind us of the things we’re working towards. Writing prompt: “am I on track?" 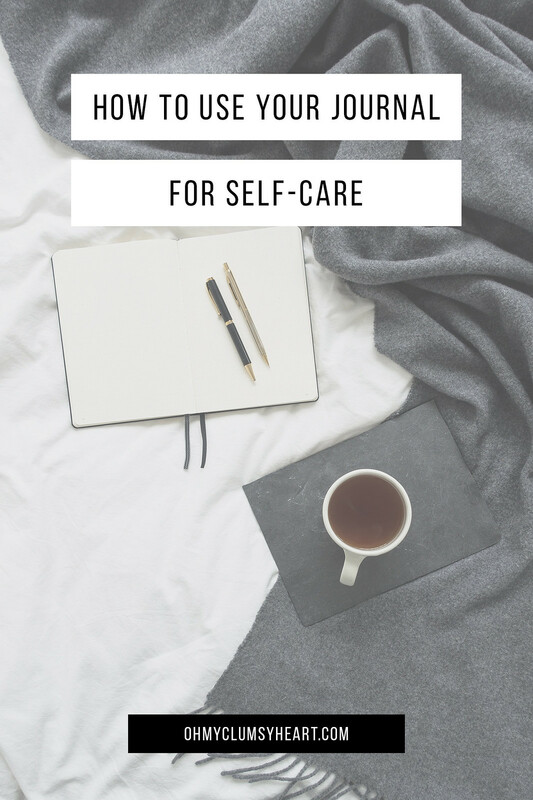 Self-care is about doing things to tend to yourself emotionally and physically; tracking progress serves an encouragement to keep going and a reminder of what you've already achieved. It shouldn't become a source of guilt when you “fail” or fall behind. Use your journal to plan small achievable steps and a handful of deadlines to help you achieve them; it will increase your chances and you’ll be surprised by what you can accomplish with a little encouragement. Keeping track of progress is a way of boosting your self-esteem and happiness, and using your journal in this way will show you how much you’ve achieved and how far you’ve come.